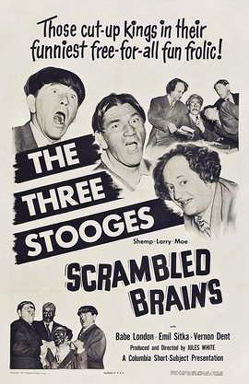 The DVD set below has all the Stooges shorts AND all the Shemp Howard, Joe Besser and Joe DeRita shorts as well! It's a fantastic set of Stooge material. 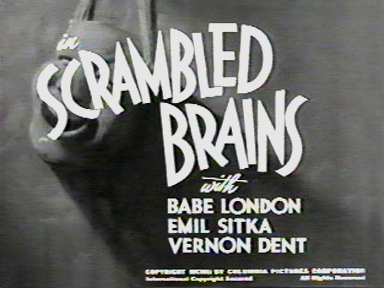 It's the first release of Columbia Pictures' non-Stooge shorts since, well, a very long time. at about 3 minutes 30 seconds into the clip.